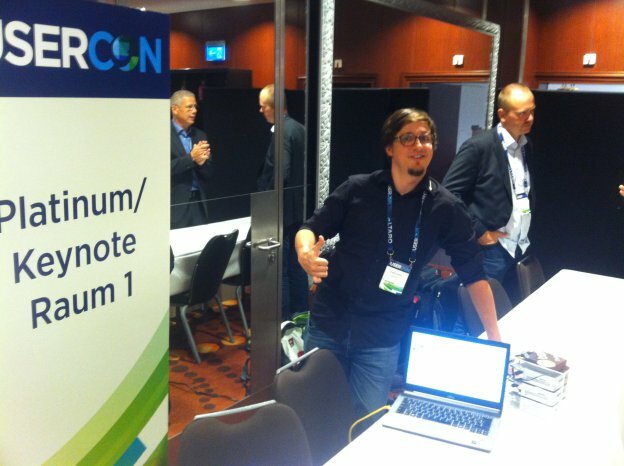 Size doesn’t matter is Benjamin Ulsamers slogan for his “smallest hyperconverged datacenter”. 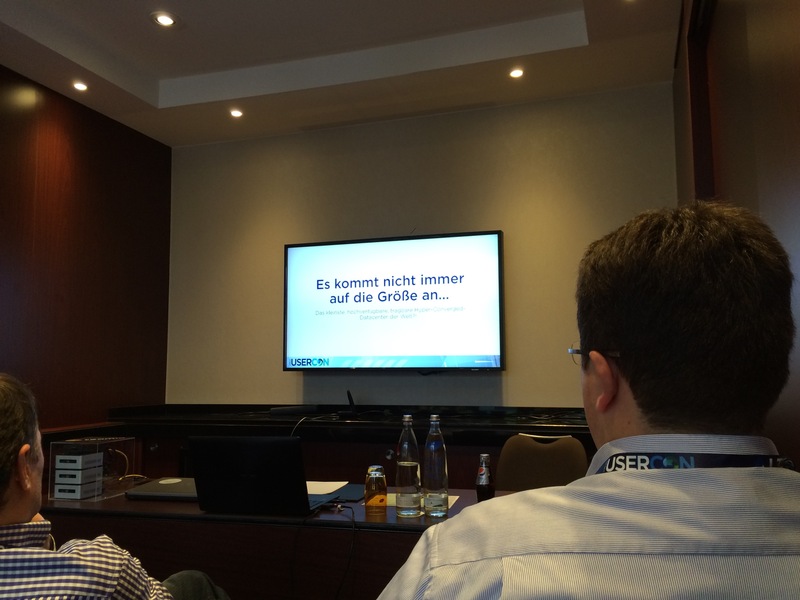 He shows it on the German VMUG UserCON 2016 in Frankfurt (Main). These three little boxes the datacenter builds a VSAN capacity of 6TB brutto with 750 GB FlashCache. Performance is, like Duncan Epping explained in his goodbye SAN huggers session, really comparable to enterprise storage. It generates over 47.000 IOPS and that on a size of 20cm x 20cm x 20cm! Go to his blog and read the full article.